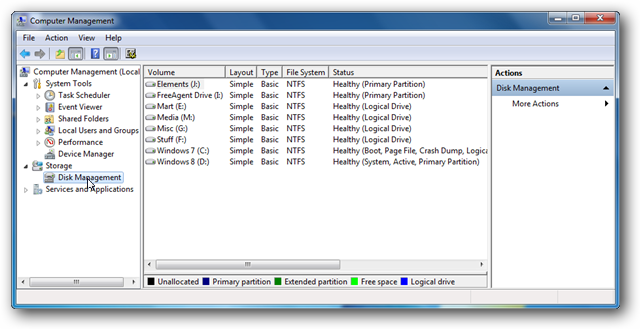 Disk Management is an administrative tool for managing the volumes on your hard drive. 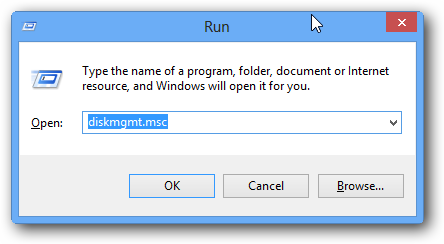 It’s a pretty useful tool in-built into Windows that renders a third-party disk manager software unnecessary. Well, at least for most common purposes. It’s not very feature-rich but will get all the basic operations done smoothly. So, if you wish to work on your hard drive volumes – create new drives, format, shrink or expand existing ones – Disk Management is the tool you need. Here is how to access it. 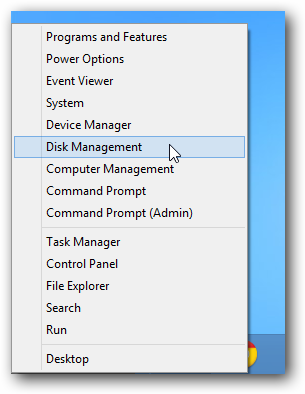 Click on “Disk Management” in the column on the left side, located under Storage. 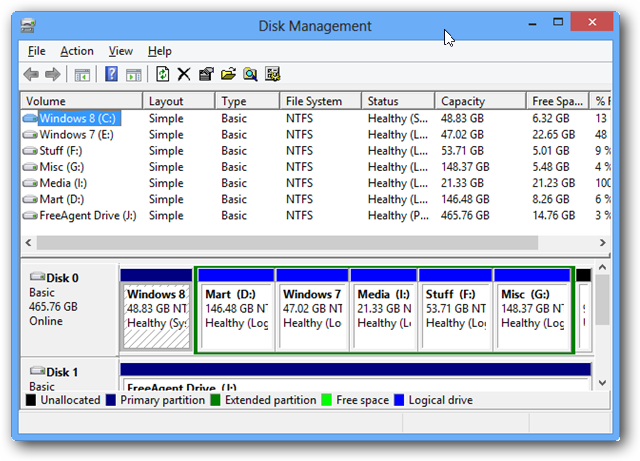 Disk Management loads in the wide middle section. 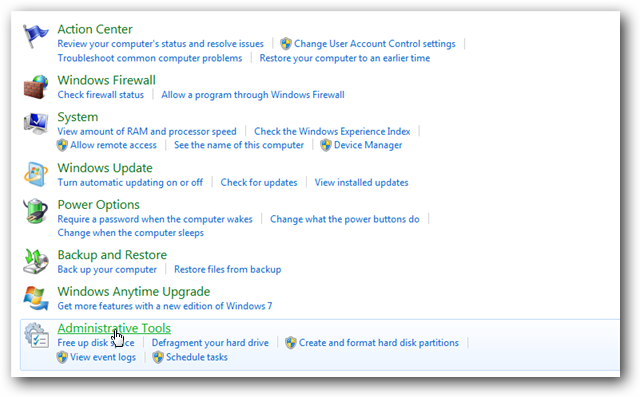 All the hard drives on your computer, internal and external, are listed here. 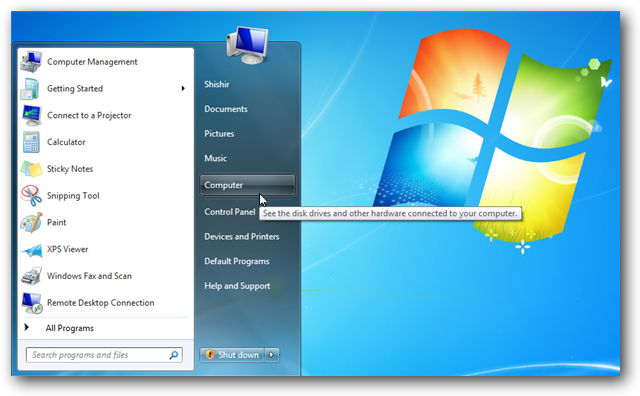 “Right click in the bottom left corner” of your Windows 8 desktop and a menu pops up with multiple options (Windows Key + X). Go to the Control Panel and “follow steps 2, 3 and 4” detailed above. 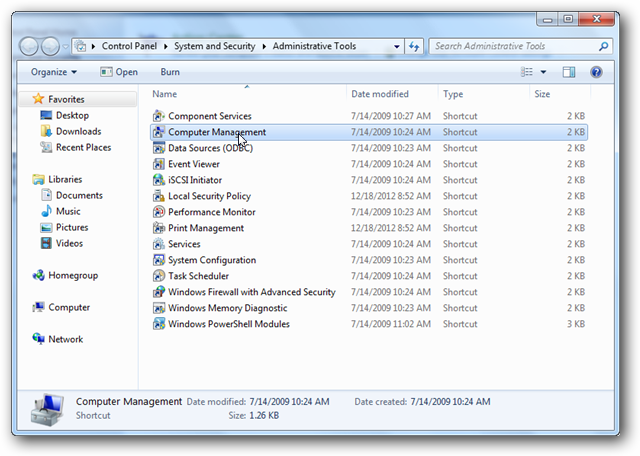 The Disk Management interface pops up. Now, feel free to tinker around with your hard drive volumes. Just be sure not to format anything without creating a backup first.